The Worms location of the Fiege Group has assumed supply chain services for workplace and office chairs for HJH Office GmbH. Worms, 14 September 2016. 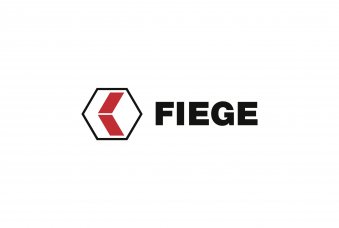 The Worms location of the Fiege Group has assumed supply chain services for workplace and office chairs for HJH Office GmbH. 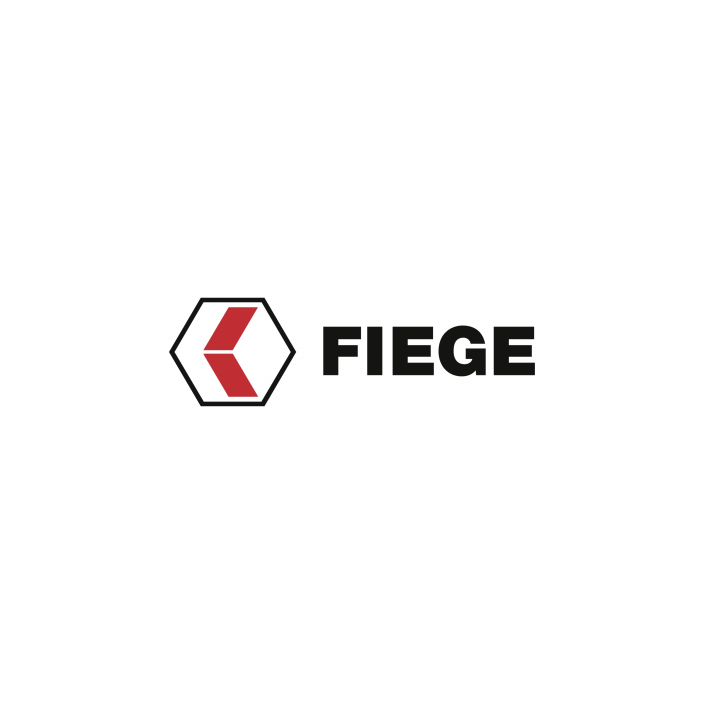 Fiege smoothly handles the daily B2B and B2C distribution in addition to the supply of spares throughout Germany and Europe. Over 50,000 swivel chairs are available at any time. During their ten years of business operations, HJH Office have specialised in the import and distribution of office, conference and workplace chairs. The company was formed as HJH Handelsgruppe in 2001. The HJH Office brand offers a large portfolio of chairs. HJH distribute their products primarily via their own online shop, www.buerostuhl24.com, but also through platforms like Amazon. Additionally, chairs are supplied to over 300 resellers throughout the whole of Europe.